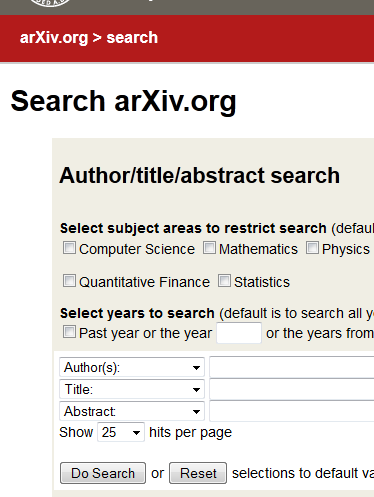 ArXiv.org is an open access scholarly publishing platform. It includes 1,021,025 e-prints in Physics, Mathematics, Computer Science, Quantitative Biology, Quantitative Finance and Statistics. ArXiv is owned and operated by Cornell University, a private not-for-profit educational institution. ArXiv is funded by Cornell University Library, the Simons Foundation and by the member institutions (including Stony Brook University).